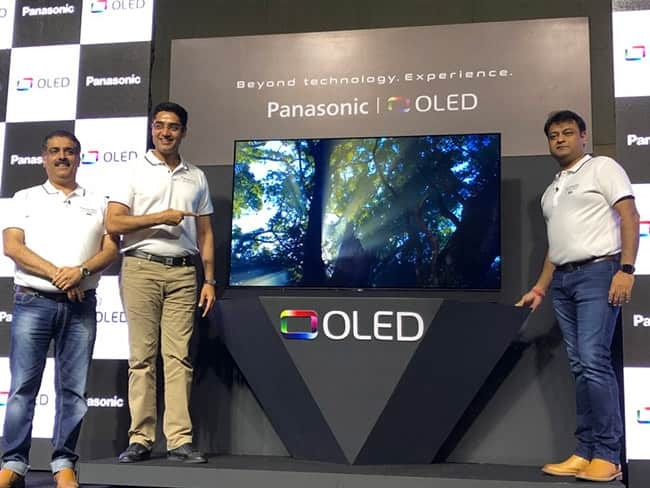 Panasonic India on Wednesday announced its debut in the OLED TV segment with a new line-up of two series, along with 11 models in the 4K segment. 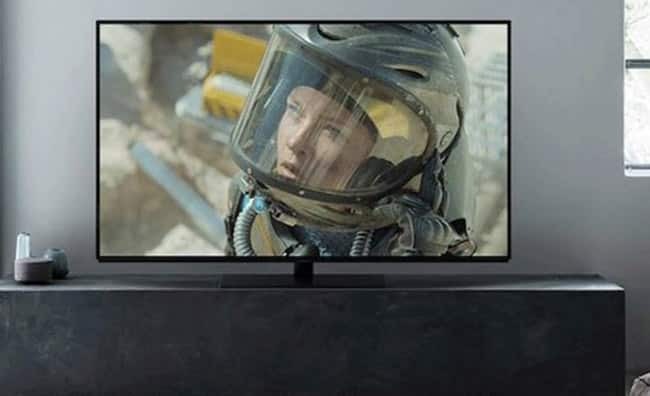 The OLED line-up comes in 55-inch "FZ950" and 65-inch "FZ1000" series, starting at Rs 299,000. Both the series are equipped with features like "Hexa Chroma Drive PRO" colour management system, an "Absolute Black Filter", "Super Bright Panel", "Ultra Fine Tuning Technology" and thin "Dynamic Blade Speakers".